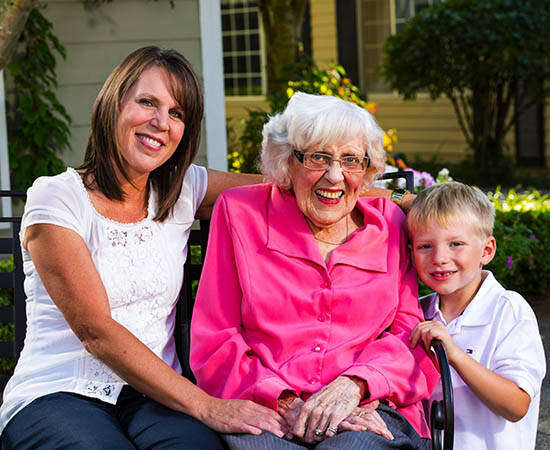 With over 60 years, Koelsch Communities is a trusted name in Memory Care. If your loved one has been diagnosed with Alzheimer’s, Dementia or another form of memory loss, we offer specialized support and activities designed particularly for this challenging disease. Our licensed and professional staff is trained and ready 24/7 to serve your loved one. We are passionate about meeting the needs of our residents with dignity, respect, and consistency. Because memory loss manifests itself differently in each person, we offer a variety of activities along with a care plan designed especially for the unique needs of each individual. While caring for our residents, we care for family members as well by offering support groups for caregivers and regular family events to attend within our communities. Family owned and operated since 1958, our family is passionate about serving your family! 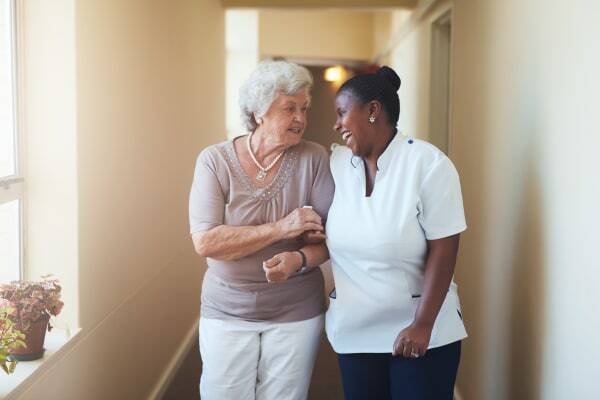 In the world of senior living, having licensed nurses on-site 24-hours a day offers many advantages to community residents. From medication management to individual care plans, licensed nurses can give each resident tailored health care, and are always available if a concern arises. Cyndie Bryant, RN, the Executive Vice President of Koelsch Communities, is proud to employ licensed nurses on-site 24 hours a day, and it is a Koelsch standard found in all Koelsch Communities. Med-techs, the alternative to licensed nurses in many senior communities, are often left without nurse supervision for up to 16 hours a day, meaning that assessments during that time often involve emergency room visits—billed to the resident—a hidden cost of senior communities without 24-hour nursing. Becoming a licensed nurse takes a minimum of 2 years, while med-techs can receive their credentials in as little as a few months, and caregivers (who don’t administer medicine) a few weeks. While each position plays an important role in senior living communities, the ratio of each position remains crucial to residents health and safety. Cyndie went on, ““Some residents, especially the memory care population, have a hard time, if not impossible, getting to their physicians office for assessments, so it’s especially important that someone on-site is well versed and trained to assess residents.